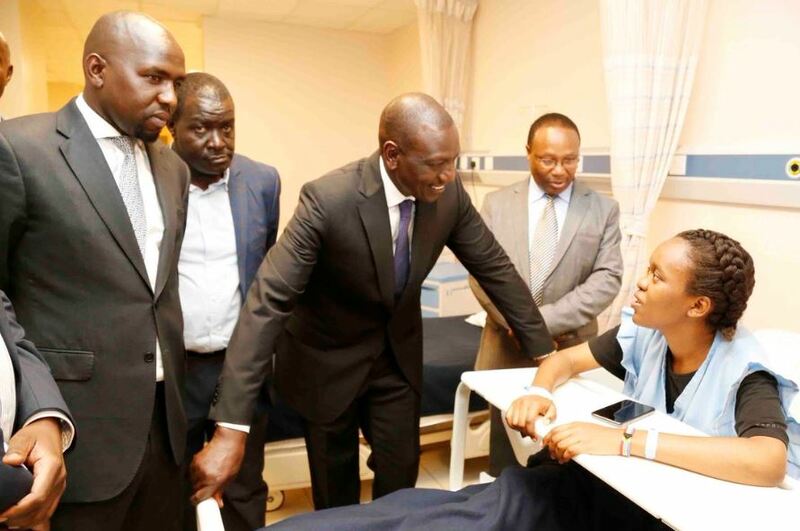 Deputy President William Ruto on Wednesday evening led a host of leaders in visiting survivors of the Dusit Hotel terror attack. 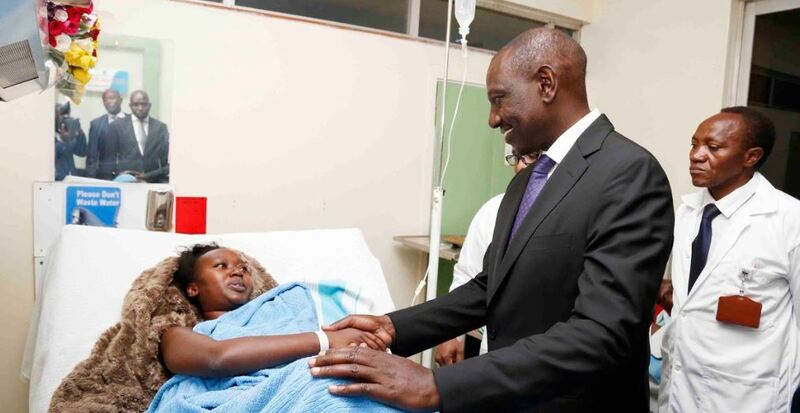 In addition to condemning the attack, DP Ruto lauded security agents and medical facilities that offered timely treatment to the victims and saved many lives. 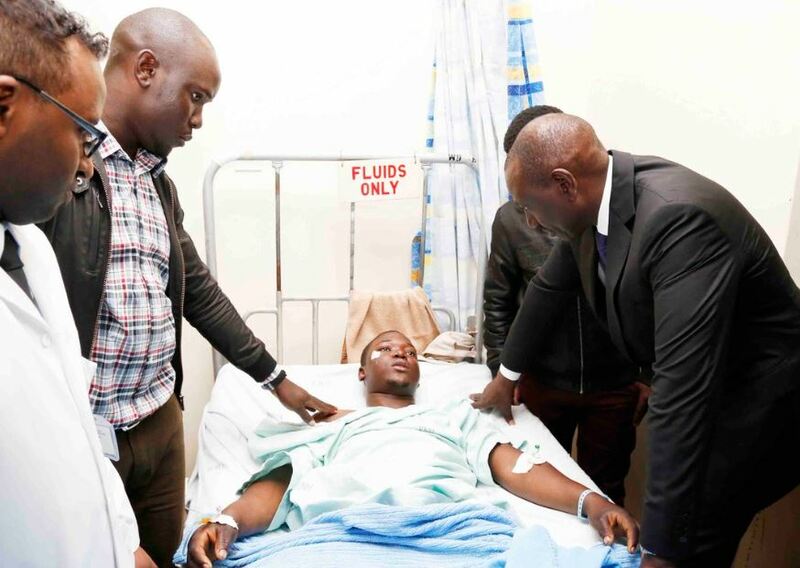 He noted that the country’s security apparatus has contained the Tuesday terror attack, adding that the country is ready to resume business as usual. 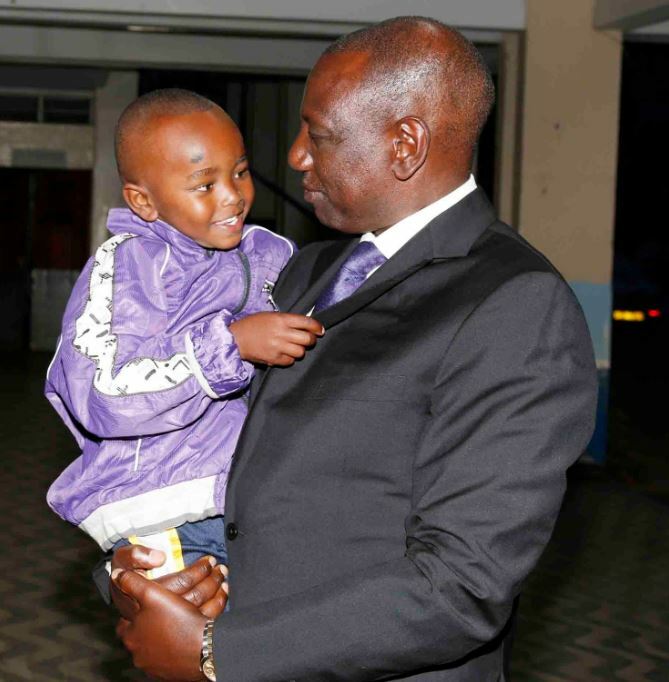 “We will go back to business as a country to run the affairs of our nation,” said Dr Ruto. 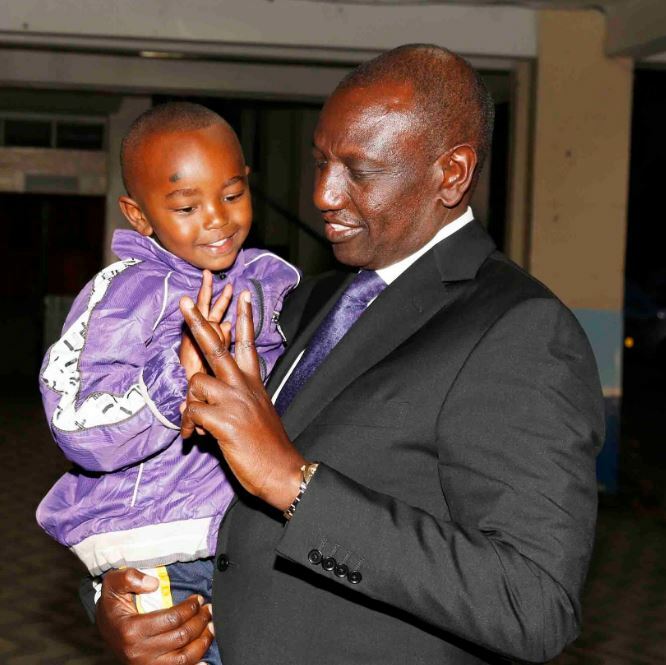 Dr Ruto also sent messages of condolences to the families of 21 people who were killed in the Dusit Hotel terror attack. “Deep condolences to families that lost their loved ones in the cowardly, dastardly attack at the 14 Riverside Complex. Quick recovery to the injured. We commend the swift action of police and emergency services that saved many lives. 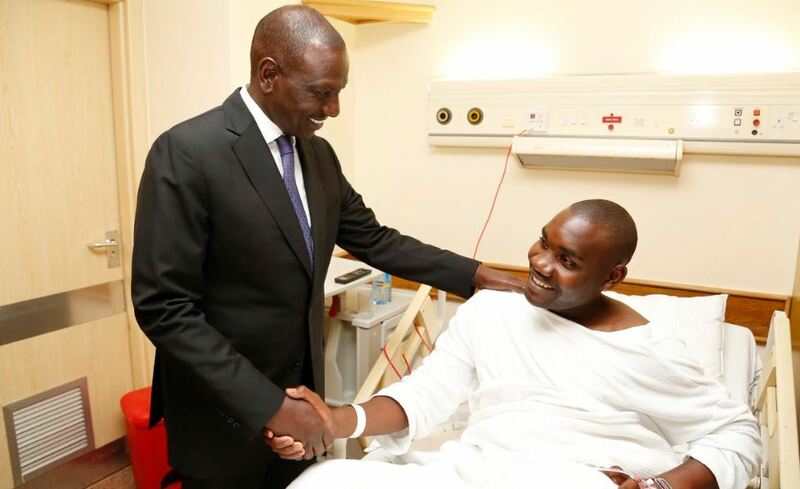 Their bravery and selflessness was exemplary,” said Ruto. 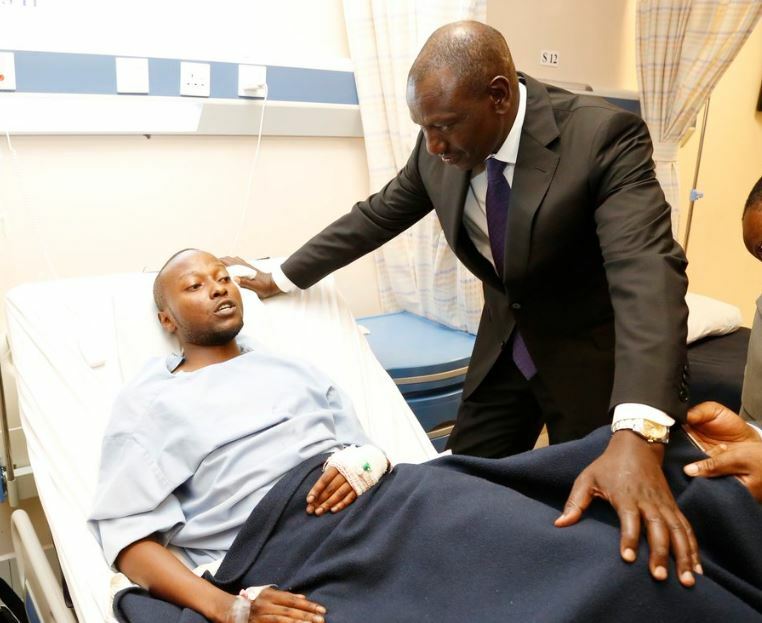 At the same time, Dr Ruto called on Kenyans to be vigilant, and work closely with security agencies whenever they spot suspicious characters. DP Ruto was accompanied by Elgeyo-Marakwet Senator Kipchumba Murkomen.